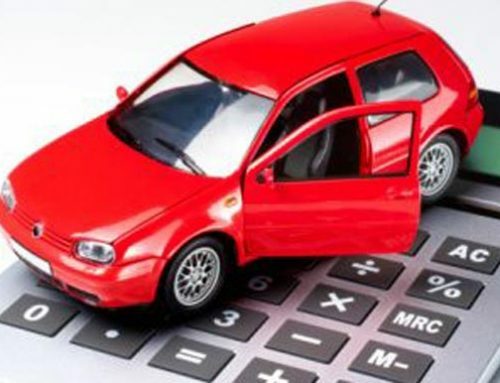 Top tips for reducing your bad credit rating... with a car! Top tips for reducing your bad credit rating… with a car! 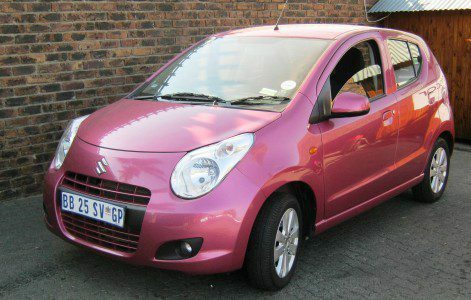 Do you want to own your own car while working to get rid of bad credit? It may not seem possible, but with the flexible options from Earn-A-Car, we make it easier for people with bad credit or people who have been credit blacklisted to get in a car and work towards owning it. Our programme requires no lending, no asking the bank for money and most importantly, lets you work toward owning your own car. It can be easy to grow discouraged when trying to find vehicle financing, but don’t get discouraged – Earn-A-Car is for people exactly like you! Why is Earn-A-Car a great choice for people with bad credit? You won’t have to ask anyone for money – no banks, no lending companies! Forget being rejected for every loan you apply for. Our programme rents a vehicle to you for a monthly rate and that monthly rate goes towards the total cost of the vehicle, effectively allowing you to own it once you’ve paid the cost. You’ll have your own car and no damage will have been done to your credit report. Using Earn-A-Car allows you to focus on your other outstanding debts and repairing your bad credit score. There are no steep interest rates or unrealistic re-payment plans when you rent-to-earn a vehicle from us. Having a bad credit rating is nothing to be ashamed of. Many of us have found ourselves in difficult financial situations through no fault of our own and the vast majority of people go through financial troubles at one time or another. There are options out there that can help ease the burden of straightening out your credit and Earn-A-Car is proud to be one of them. 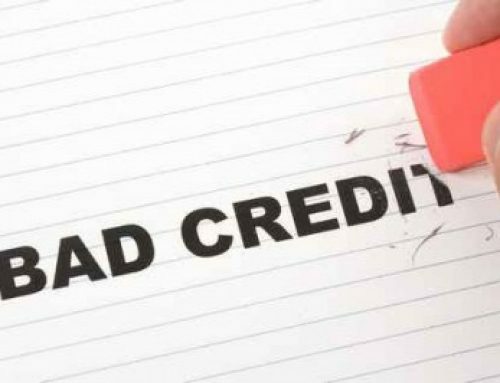 If you have bad credit and would like more information about our “Earn-A-Car” programme, please contact us today. We look forward to hearing from you!